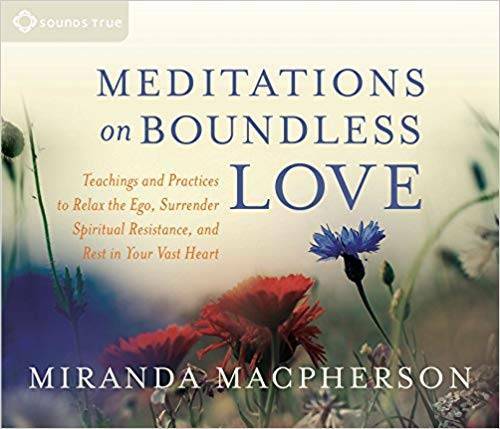 Meditations on Boundless Love ushers listeners into a four-part program of teachings, inquiries and guided practices for dissolving the limitations to our natural experience of love, unity, and deep peace. Practices include Relaxing the Search for Love, The Mountain of Presence, The Breath of the Heart, Liberating Your Core Wound of Love, and more. Amazon includes an “audible sample” so perhaps we should also?